Hockey continues to grow in Southern California, with a record number of youth and adult players participating in ice and roller hockey programs – and now there is Street Hockey. 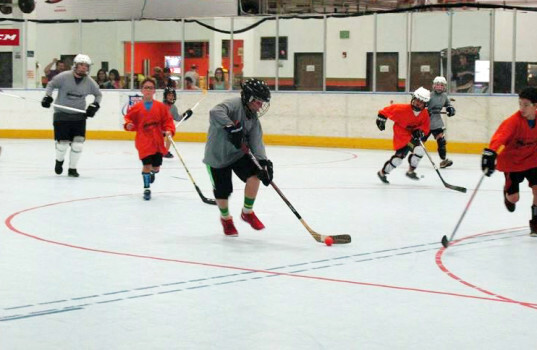 The inaugural season of the Youth Street Hockey League kicked off this summer at The Rinks – Huntington Beach Inline with four teams and over forty participants. Street hockey is played in shoes and with a ball instead of a puck. Limited equipment is required to play in the Street Hockey League and loaner equipment is available to all new players. This keeps the costs low and allows players to try the sport before possibly moving on to roller or ice hockey.